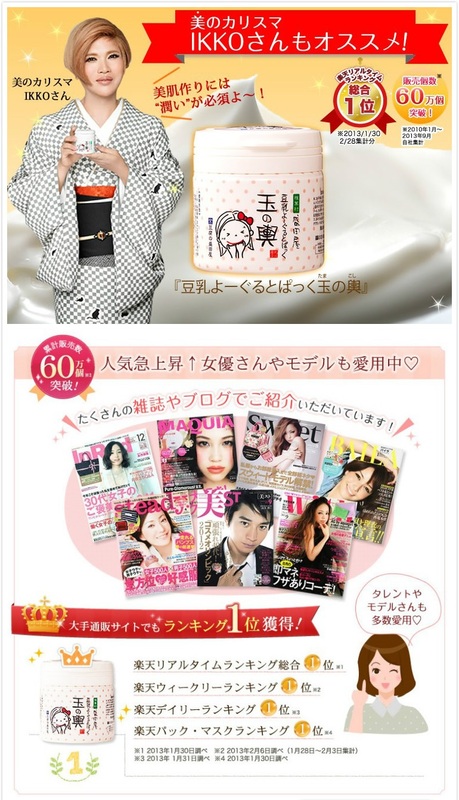 Moritaya Tofu Face Pack contains contains a mixture of soy-based yogurt to brighten and soften the skin. To use the mask, apply a generous amount of the product to the whole face, leave it on for 5-10 minutes. Since the mask is quite thick and sticky, it is recommended to use a cotton ball or pad to remove some of the product before washing, rinse it completely off with water.